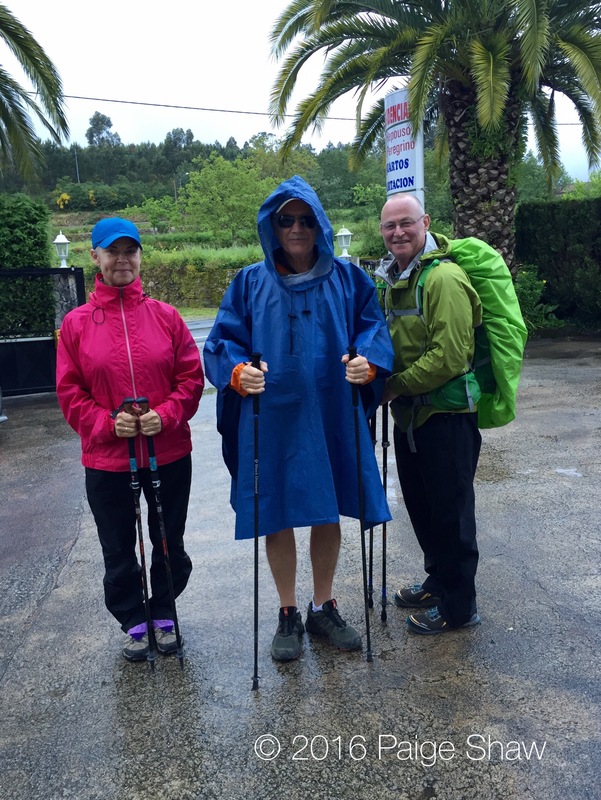 It POURED last night and continued this morning so once again only our waterproof amigos headed out to walk to Tui, Spain. We were paid huge amounts of money to go ahead and secure a hotel with heaters and a bathtub for Roxanne. 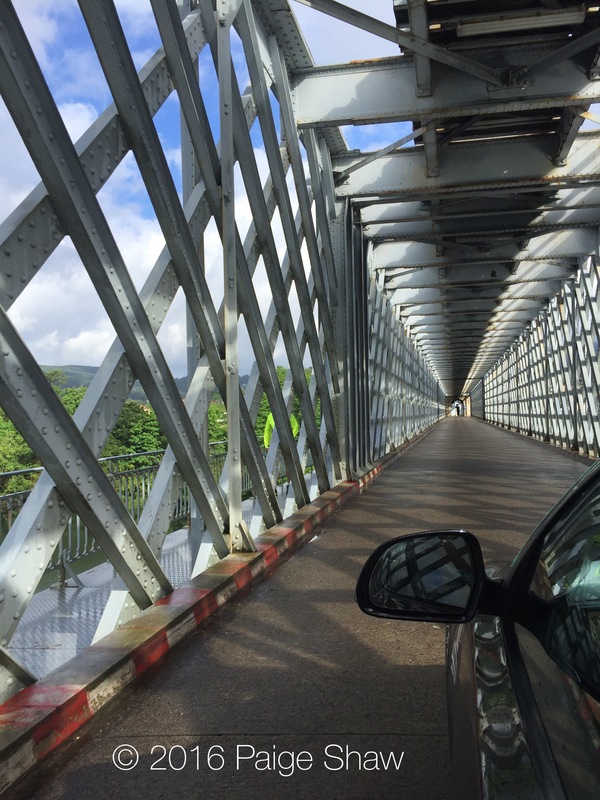 Adios Portugal – Hola España. Our rock stars walked 13.5 miles through the mud and around lots of puddles. The clouds parted and they showed up dry! 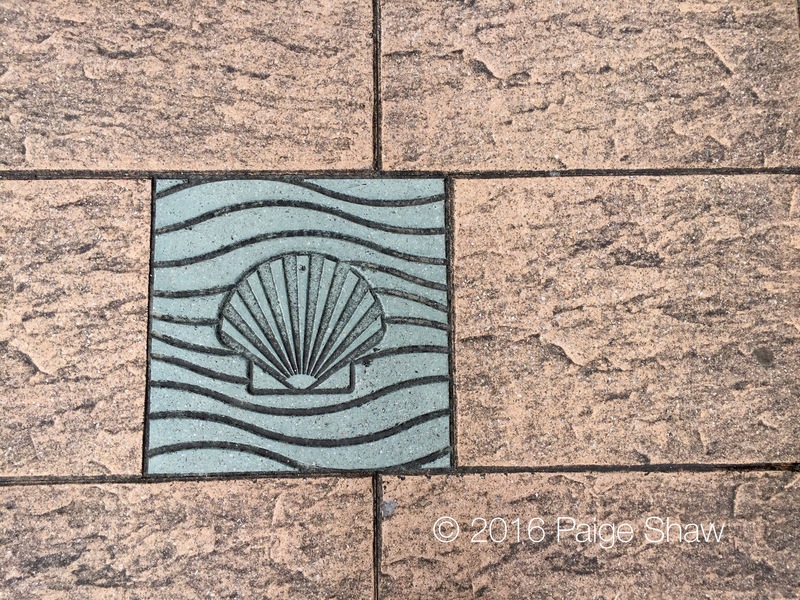 This entry was posted in Camino, Camino de Santiago, Camino Portugues, Spain and tagged Camino, Peregrinos, Pilgrims, Travel, Walking on May 29, 2016 by Paige Shaw. So am I undeerstanding this that you and Bill are not walking some of this and the other three are? For 2 days when it rained super hard we did not walk.